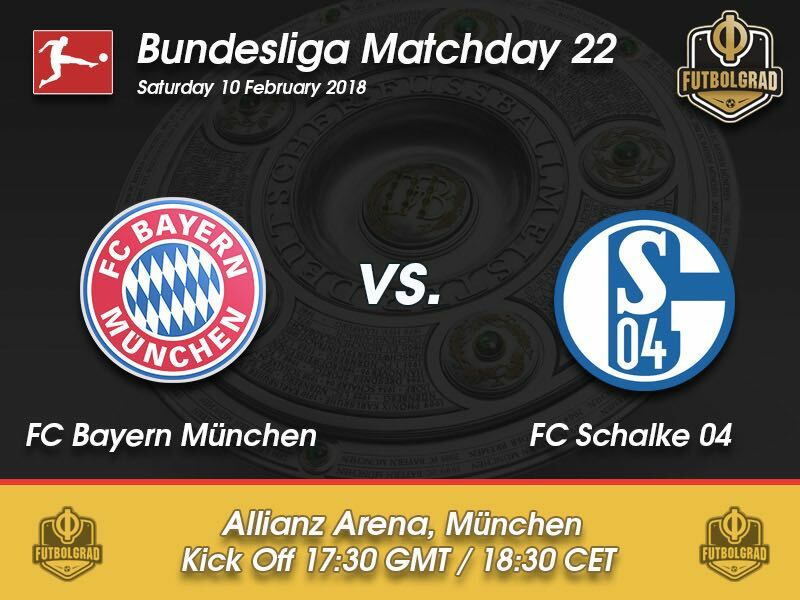 The Saturday night Topspiel will take us to Bavaria’s capital Munich where Bayern will host Schalke 04 in what is one of the classics of German football. The Rekordmeister from Munich is meeting one of the most supported clubs from Ruhrpott. The game between Bayern and Schalke has a bit of a culture clash. The glamorous Bavarian side on the one side and the club from the hard-working former coal mine area of Germany on the other side. But this season there is more to the storyline as Bayern announced the signing of Schalke star Leon Goretzka on January 19. The transfer of the Schalke 04 midfielder to one of the club’s biggest rivals caused a significant fallout with many fans in the Schalke camp upset about Goretzka’s decision to not extend his contract. It will now be interesting to see how Bayern fans will react to the arrival of Leon Goretzka. Back when Manuel Neuer signed for the club in 2011, many Bayern fans also voiced their displeasure with the signing. For them, it was difficult to see an outspoken Schalke fan play in the colours of their club. What sort of treatment Goretzka will receive on Saturday will, therefore, be interesting. Either way, the story will add significant distraction to what is already a challenging game for die Knappen. Even without the extra storyline added this would be a challenging game for die Knappen, who have not been in good form since the winter break. With just one win in four games in the Bundesliga, the side is now on a trajectory that could see them finish outside the vital Champions League spots. On Wednesday Schalke managed to eliminate Wolfsburg in the Pokal in what was a mediocre game by both sides. It was the sort of performance that Bayern would relish by their opponents. The Rekordmeister have been on stellar form and have lost just one game under head coach Jupp Heynckes this season. Even in games where Bayern did not shine did the club manage to get the optimum result, which suggests that anything but a perfect performance by Schalke will lead to a significant Bayern victory. 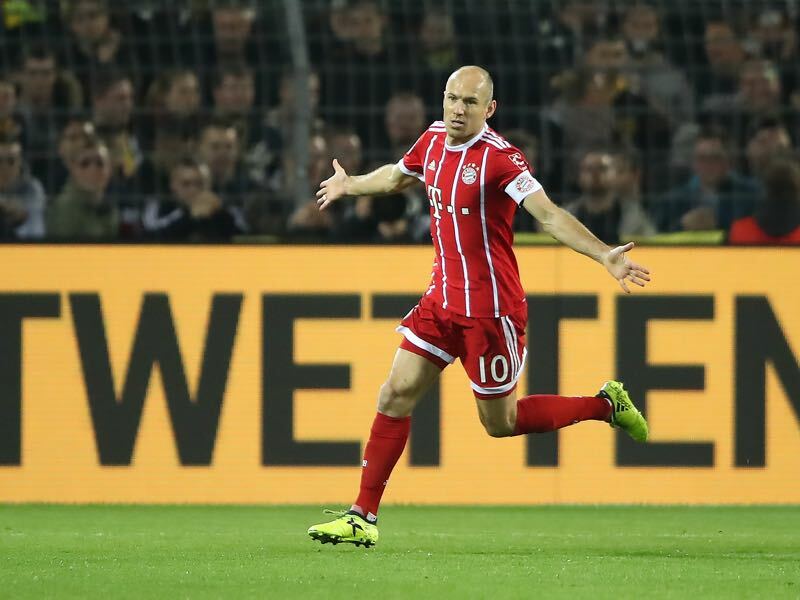 Is this Arjen Robben’s last season at the club? Bayern will want to wait until April until they are going to decide on whether or not to extend the contract with the Dutch winger. Robben in the meantime seems to be relaxed about the situation telling the press this week “at some point Bayern will come with an offer.” Robben has scored three goals and four assists this season, and at 34 it is expected that Bayern will want to significantly reduce his salary to have room to bring in a long-term replacement this summer. What will the reaction be like by both fan camps on Saturday? The “koan Neuer” protest by Bayern fans in 2011 shows that the fans of the Rekordmeister a quite sensitive when it comes to player loyalty. Although unlike Neuer Goretzka has never been an outspoken Schalke fan there were still questions about how the midfielder handled his failed contract extension at Schalke. Rumours have it also that although he gave Bayern his word that he would sign with them, he still spoke with other clubs all over Europe. 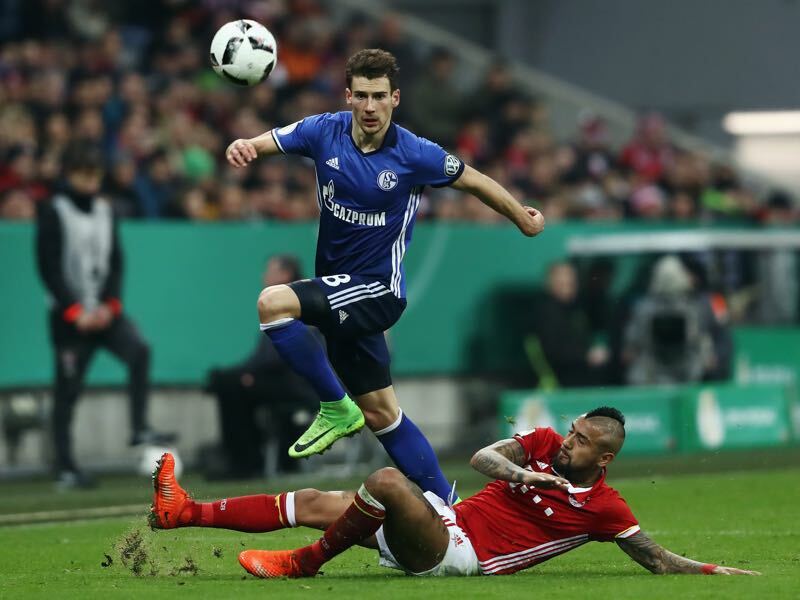 Goretzka, therefore, has been under the spotlight and the midfielder has struggled to handle the situation with his play of recent lacking the sort of creative freedom that we saw him display at the 2017 FIFA Confederations Cup last summer. The two teams that have the longest goalscoring streak in the league are playing against each other. Bayern have scored in the last 18 games and Schalke in the previous 15. Sven Ulreich has already collected seven clean sheets this season. With another clean sheet, Ulreich will move even with his previous record which was eight clean sheets in 2011-12 and 2012-13. 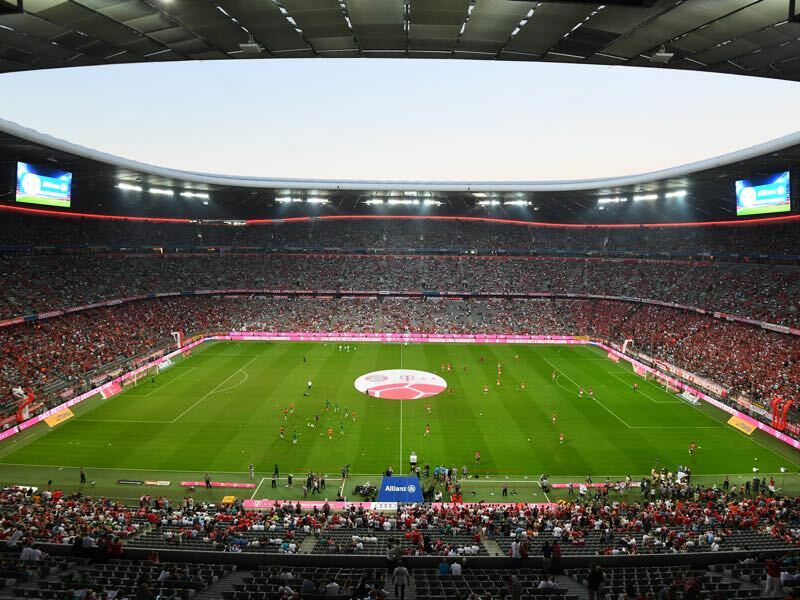 Bayern’s record at home against Schalke is W32 D9 L6.